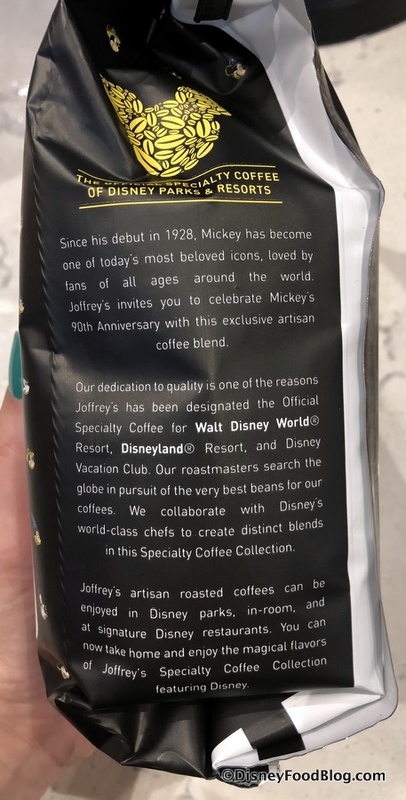 So it’s more than fitting that they are honoring Mickey with the Mickey’s 90th Anniversary Blend! 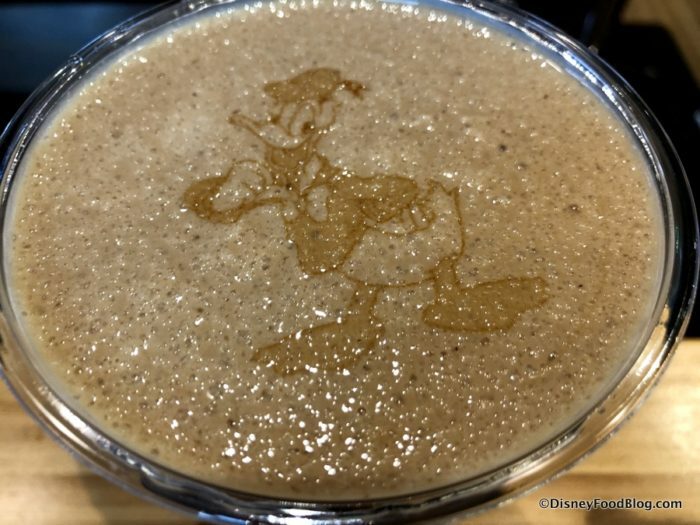 This smooth medium-roast features Mickey on the packaging in both his iconic red shorts and yellow shoes as well as the black-and-white image of Steamboat Willie from his big debut on November 18, 2018. Joffrey’s put a lot of thought behind the blend, and the statement they wanted it to make. 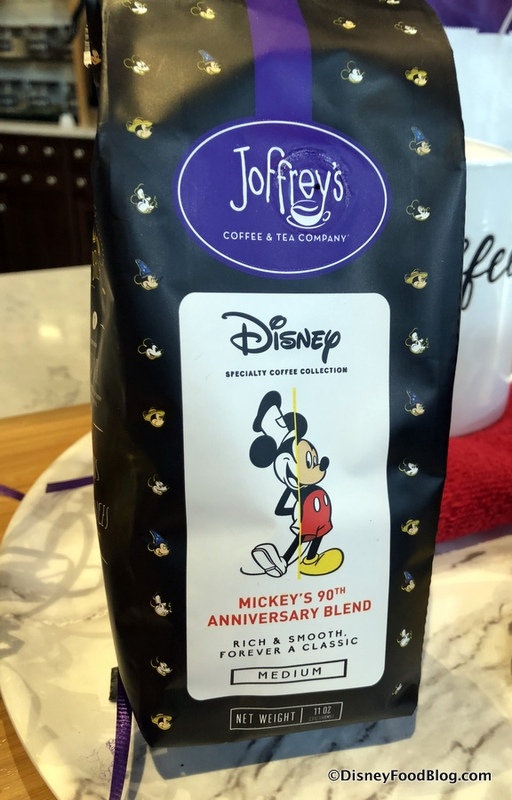 Joffrey’s shared that they wanted the blend to appeal to a wide range of palettes, offering a peaceful start to the day (or the end as a dinner coffee) with a pleasant fragrance and natural sweetness. 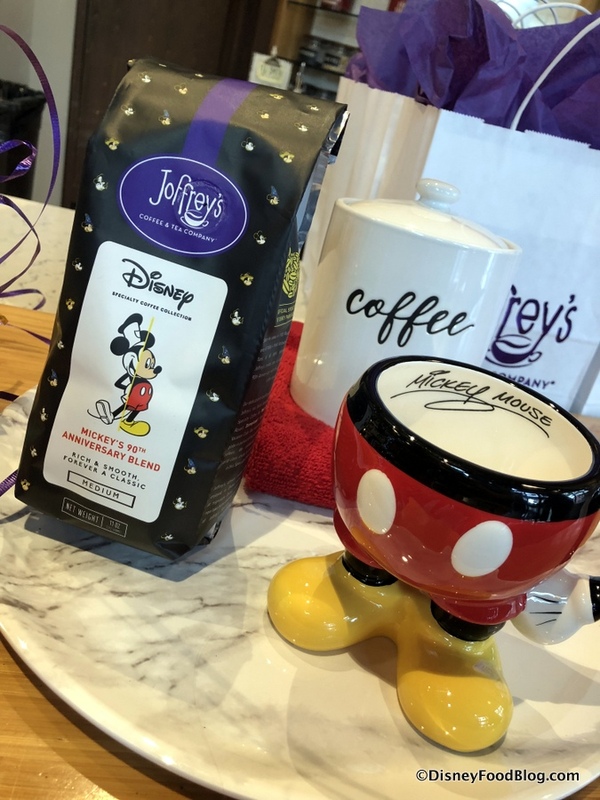 We learned it is fairly typical that when new blends are tasted by coffee masters and tasters around the world — as Mickey’s blend has been — it will receive some constructive criticism. But Mickey’s 90th Anniversary Blend had universal appeal at first taste…kind of like the Main Mouse himself! The blend is also available at Joffrey’s in Disney Springs as part of a trio, featuring French Bistro (the Disney house blend) and Peru Alto Mayo, giving a nod to Joffrey’s support of Conservation International, which encourages and supports teaching coffee farmers how to farm responsibly and also supports better pay for farmers. Mickey’s 90th Anniversary Blend can also be ordered on the Joffrey’s website. 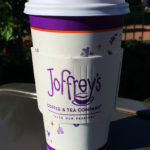 Joffrey’s will be celebrating in other ways as well. Sure, we’re all for cake on your birthday. 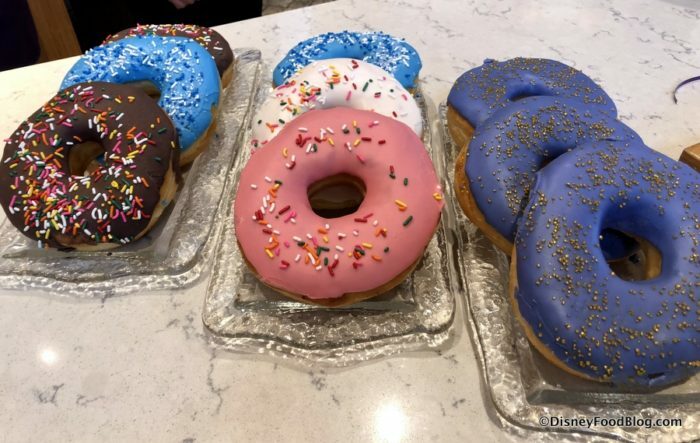 But you may also be seeing a PURPLE Donut around the parks later this year! 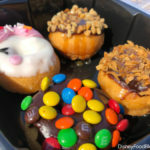 You know how we love starting the day with a big ol’ Donut King donut at Joffrey’s kiosks, so this will be a fun addition. 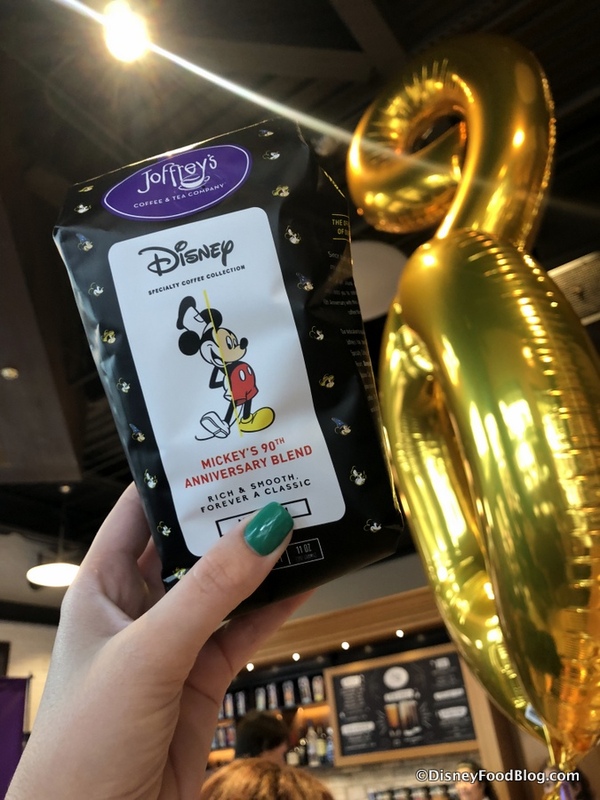 When you’re at Joffrey’s Coffee & Tea Company in Disney Springs, don’t forget that you can get Mickey on your coffee to celebrate the Main Mouse! 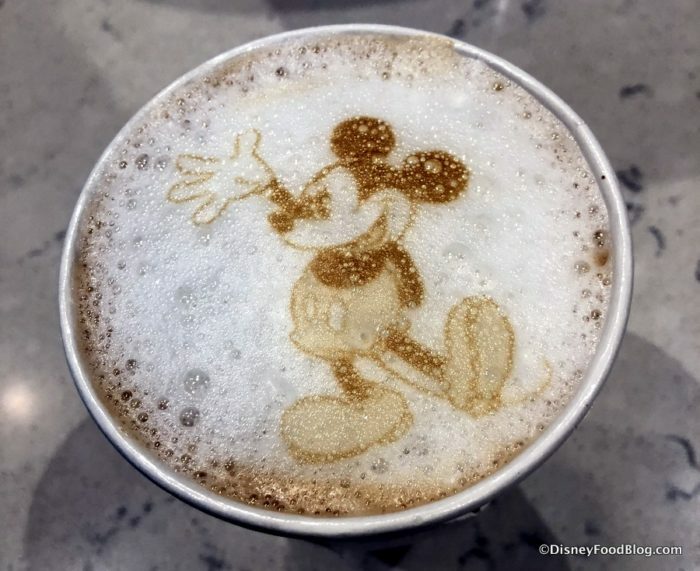 And remember, this Latte Art is not limited to Mickey’s big day. 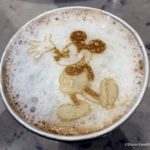 Nor is it even limited to Mickey! 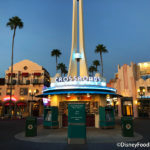 You can also select from Donald, Goofy, Minnie, and more. 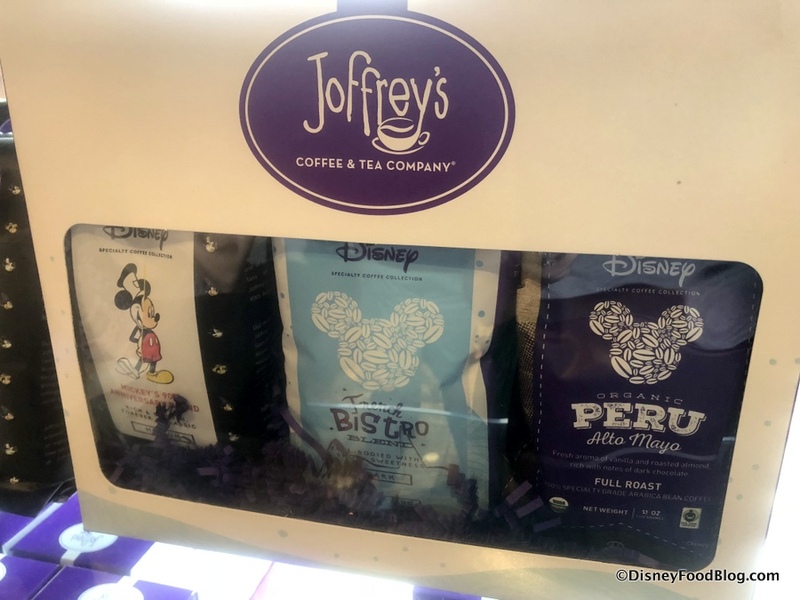 Joffrey’s Coffee & Tea Co. is located in The Landing of Disney Springs (but you can find Joffrey’s kiosks all over Disney World as well as in your resort hotel). 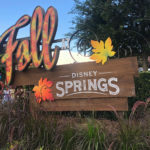 See it in our Food Tour of The Landing in Disney Springs! Will you be celebrating Mickey’s birthday with the Mickey’s 90th Anniversary Blend? Please let us know with a comment! We picked some up at Tea Traders . . . Delicious! 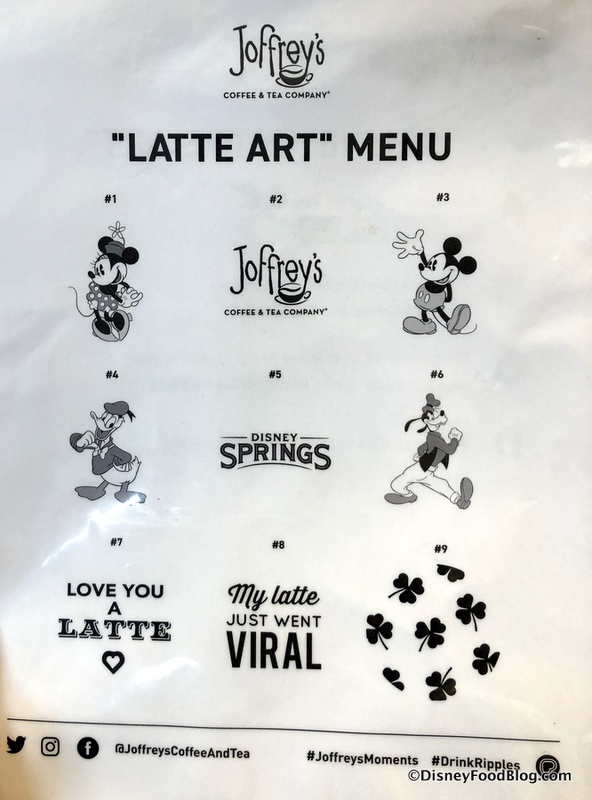 And, yep, Carri – you can order it online at the Joffreys website.